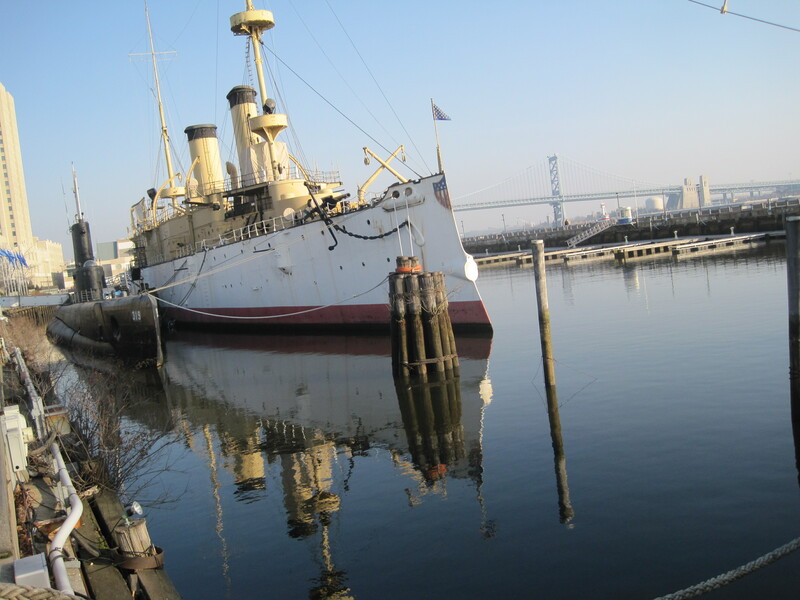 This entry was posted in History, Penns Landing and tagged boats, museum, Penns Landing, reflection. Bookmark the permalink. fantastic! Take a picture of anything and if it has a reflection it makes the picture a thousand times better. Very nice. I love this picture, of course since we love boating. I can’t wait to come to Philly and see all these great places you’re taking pictures of. You found a new talent to add to your list.